Looking for affordable and efficient skip hire services in SW6 Fulham Parsons Green? If yes, then your search ends with Easy Go Skips. We are an independent and licensed waste management company that offers skip hire services in various areas of London. Possessing a rich experience of 10 years in the skip hire industry, we are competitive enough to cater to every demand be it from the household sector, commercial or construction. 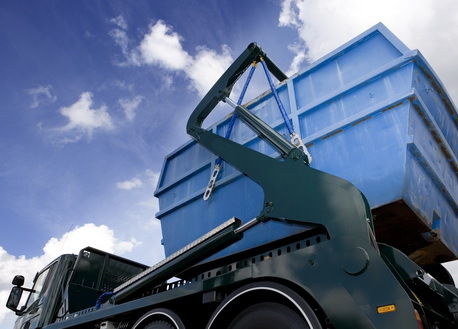 So, do not look further Easy Go Skip for obtaining professional and timely skip hire services at economical prices. For booking our services, please call at 020 3598 2242.